We welcome guests for the 2018 FEI World Equestrian Games in Banner Elk, North Carolina. 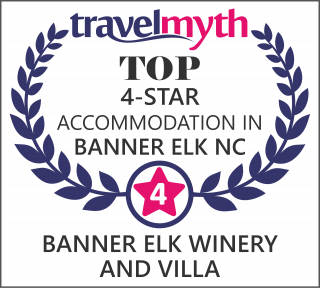 Banner Elk is the jewel of the high country, a scenic mountain village with beautiful scenery, warm hospitality, luxury accommodations, just 90 miles away from the Tryon International Equestrian Center where the World Equestrian Games will be held this years, between September 11-23. 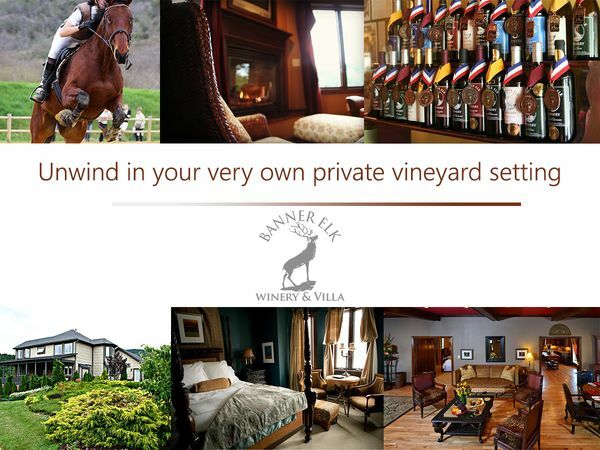 Take the time to discover luxury and relaxation at one of our premier properties in Banner Elk, the Banner Elk Winery & Villa, where our guest suites offer elegant decor, gourmet breakfasts and beautiful scenery. Nestled amongst the rolling hills, vineyards and a blueberry orchard the private Tuscan inspired Villa features eight luxuriously appointed suites, two with fireplaces. Each suite features a king or queen sized bed adorned in luxurious linens and abundant pillows, private jacuzzi tubs and breathtaking mountain views from every window. Awaken to the soothing songs of nature as you enjoy a cup of coffee on the scenic veranda. 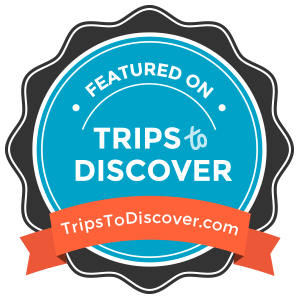 Stroll through the blueberry orchard and gardens or journey up the mountain to the upper vineyard for an awe inspiring view of the expansive Blue Ridge Mountains. Unwind by the pond to enjoy a glass of wine to admire the magnificent sunset. Whatever your indulgence, you can unwind in your very own private vineyard setting. And, while staying at the Villa stop in for a wine tasting in the winery, which is possible daily from noon until 6:00 PM. Enjoy the serene pleasures of tranquility and beauty, while still being minutes away from downtown Banner Elk. Here you will find something for everyone, spectacular restaurants, casual fine dining, luxurious B&B's, arts, entertainment, outdoors and many more. It's a perfect place to relax, unwind and explore! Don’t just take it from us! Let our customers do the talking! 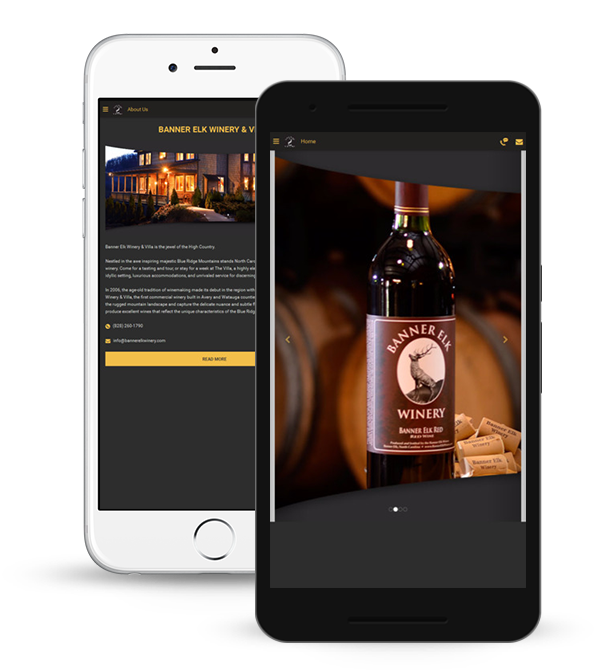 The following are just some of the things that our customers are saying about Banner Elk Winery & Villa. 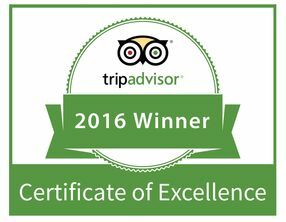 Are you interested in staying in our luxury accommodations? Contact us now at (828) 898-9090. 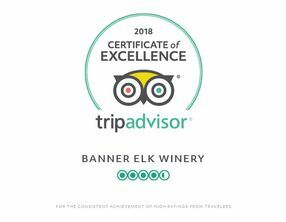 Banner Elk Winery & Villa is happy to answer any questions, or help you plan your next event or escape to The Private Villa. 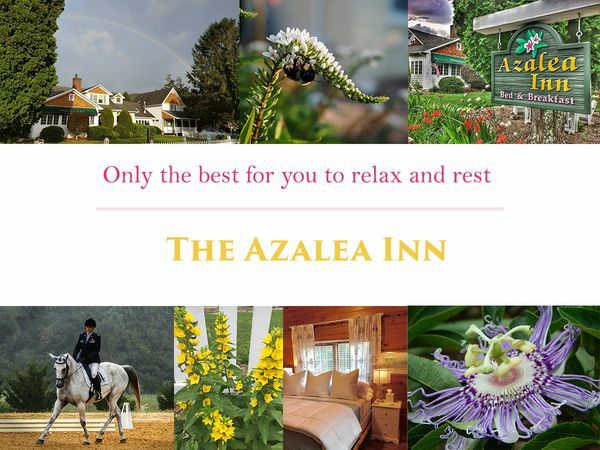 The Azalea Inn is located in the heart of High Country, in Banner Elk, North Carolina. We are excited to announce that the now newly renovated Azalea Inn is under both new ownership and management. Whether it’s scheduling a French cooking class available on site or enjoying a day of outdoor adventures, we hope to provide the best means for you to relax and rest while in High Country. Sneak off to our garden gazebo with book or a stack of your favorite magazines, power-walk straight from the property onto the greenway. Sip on some bubbly in an award winning flower garden or in your own epsom salt bath, journey by horseback down a winding woodsy path, learn how to make French sauces. Picnic at a nearby winery, hike 5.914 feet above sea level, fall in love with the Blue Ridge Parkway, get a massage, shop ’til you drop or turn off your phone & simply... sleep all day. The Azalea Inn features 5 queen rooms & 2 king rooms within the main house, 2 junior suite cottages, 1 master suite cottage and 1 two-story deluxe suite cottage. Are you interested in staying in our pleasant accommodations? Contact us now at (828) 260-9528. At The Azalea Inn we are happy to answer any questions, or help you plan your next event or escape to the High Country.